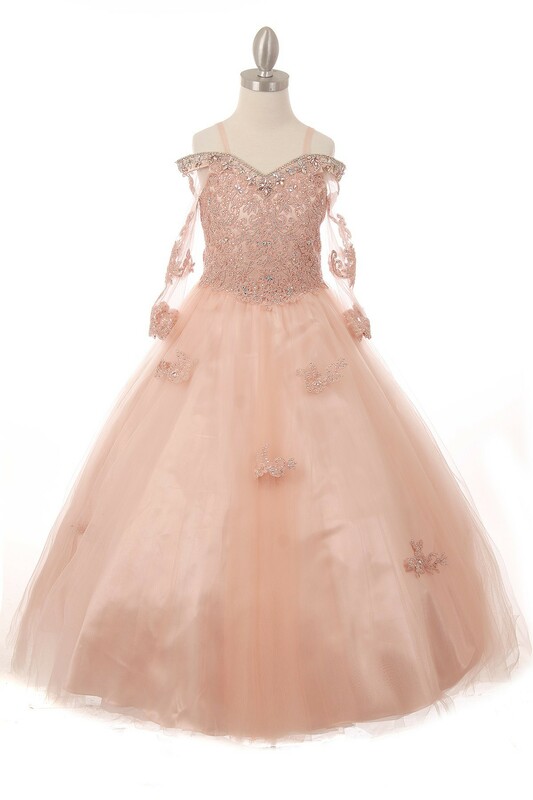 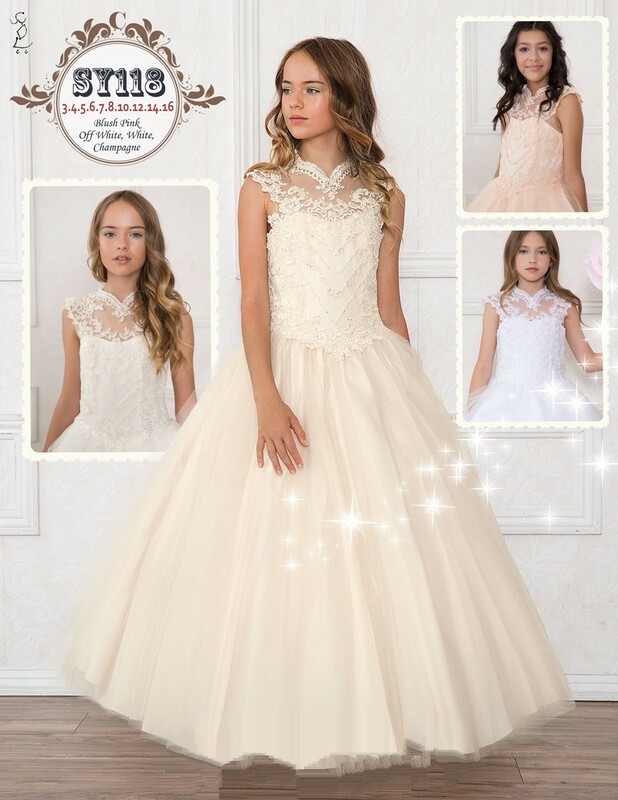 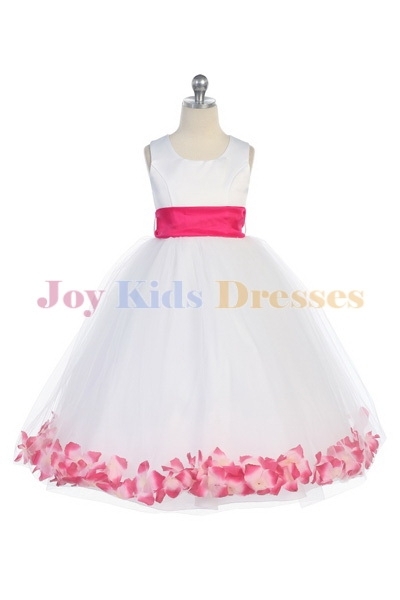 Little girls formal dress/ball gowns for flower girls, pageants, junior bridesmaid dress and special occasions. 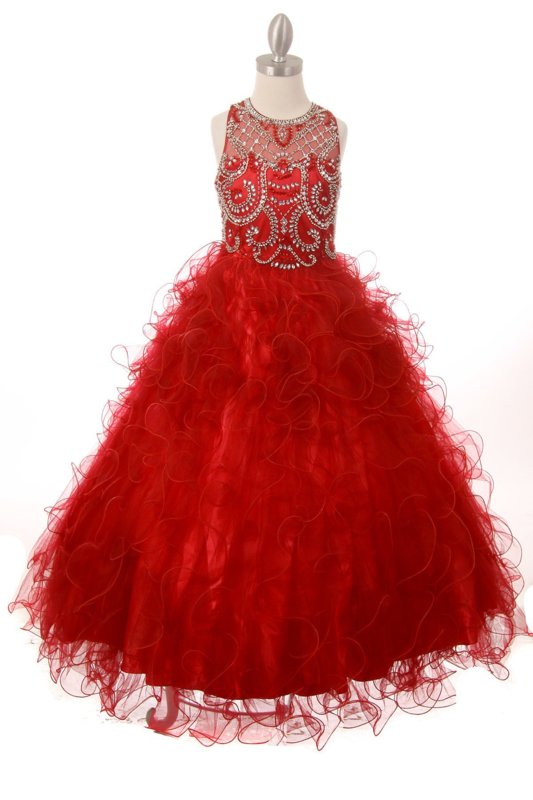 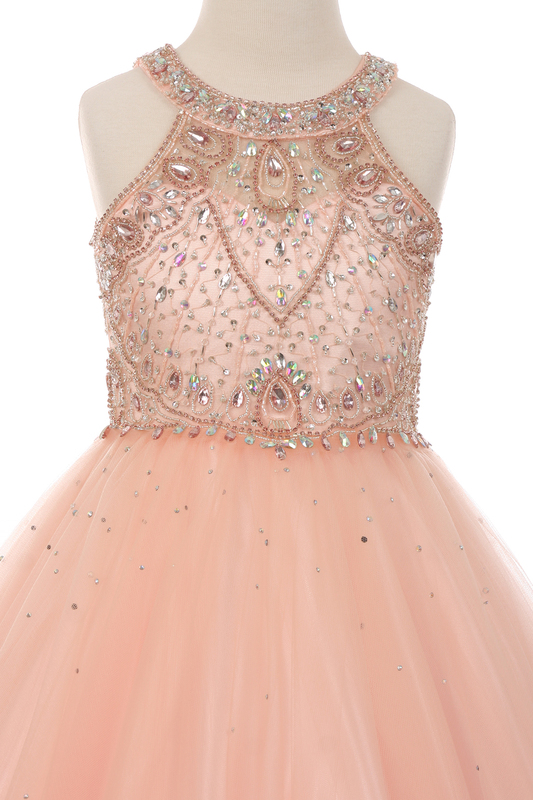 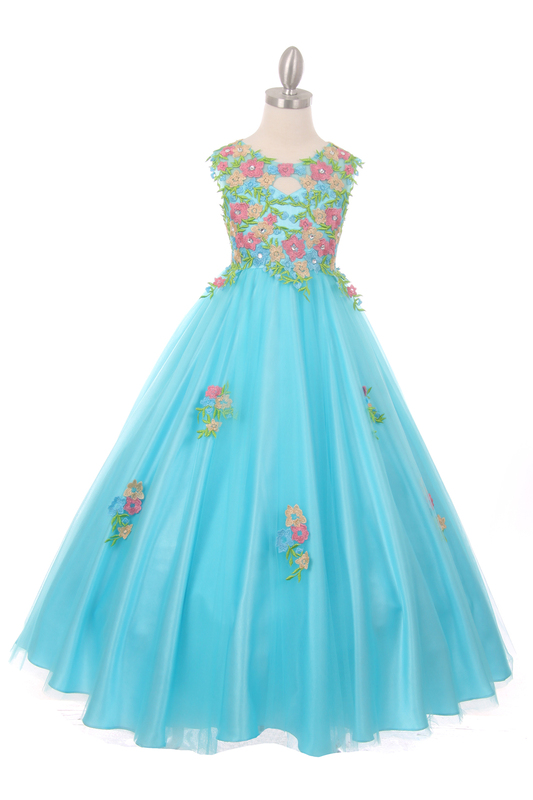 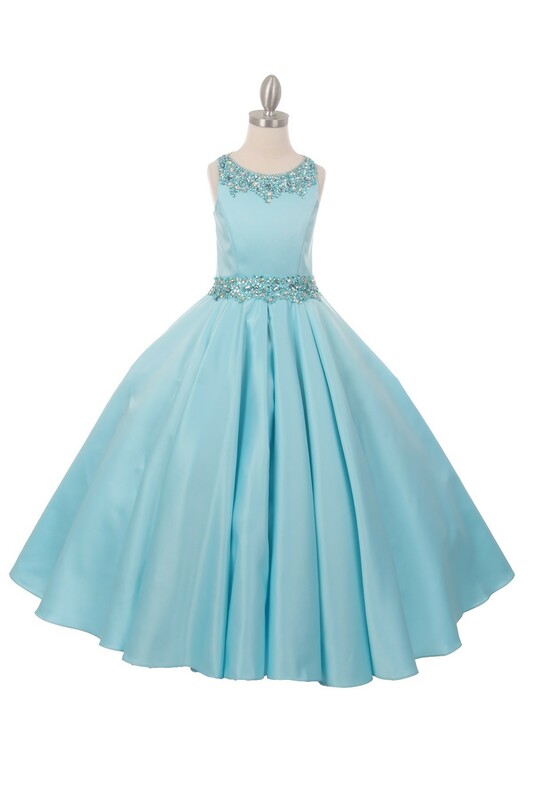 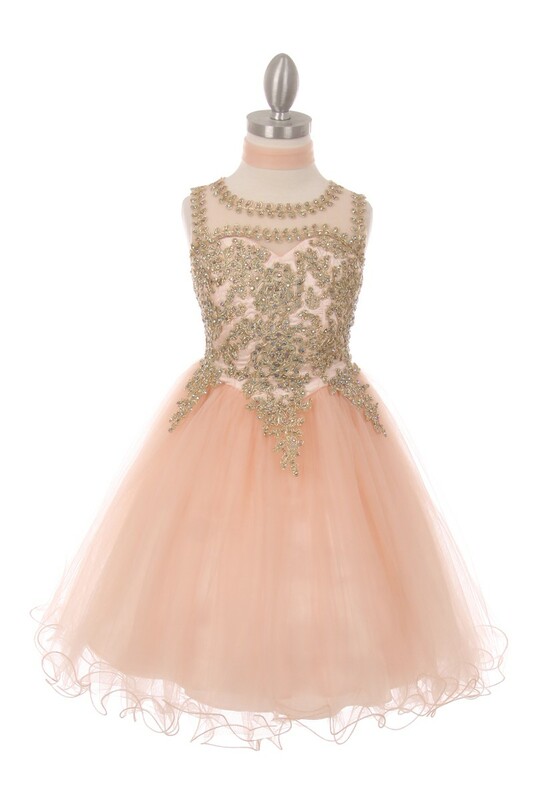 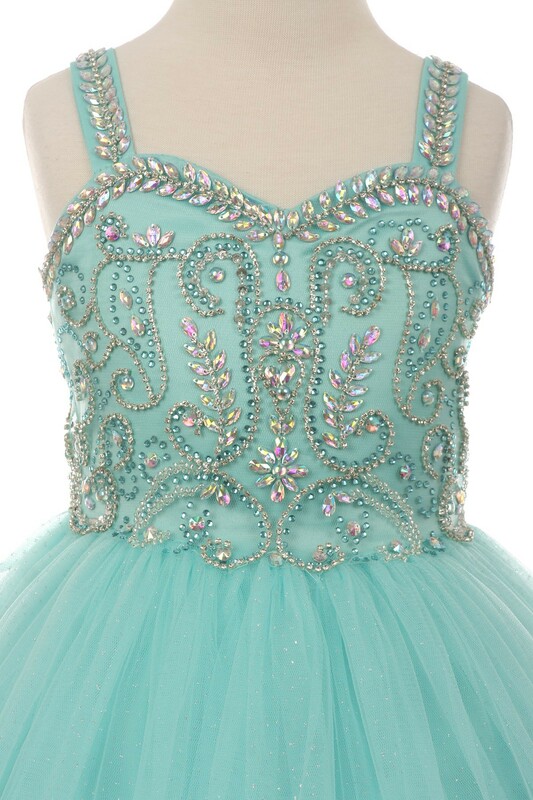 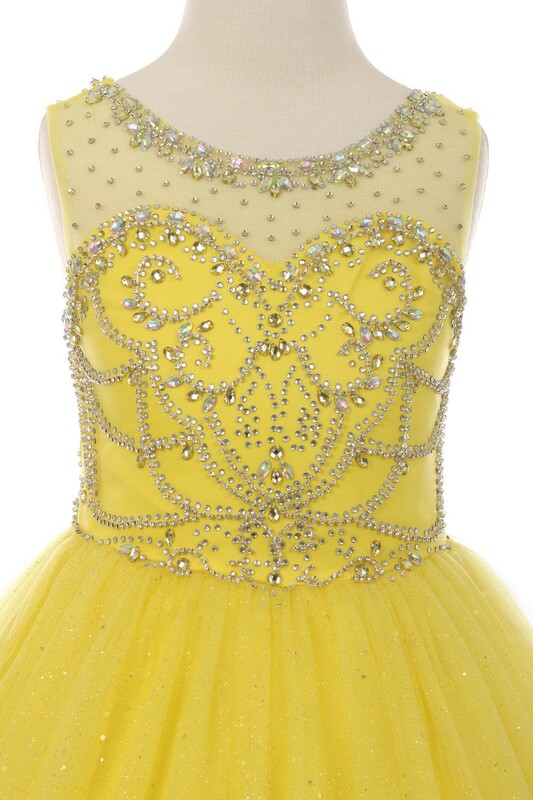 Pageant dresses for little girls. 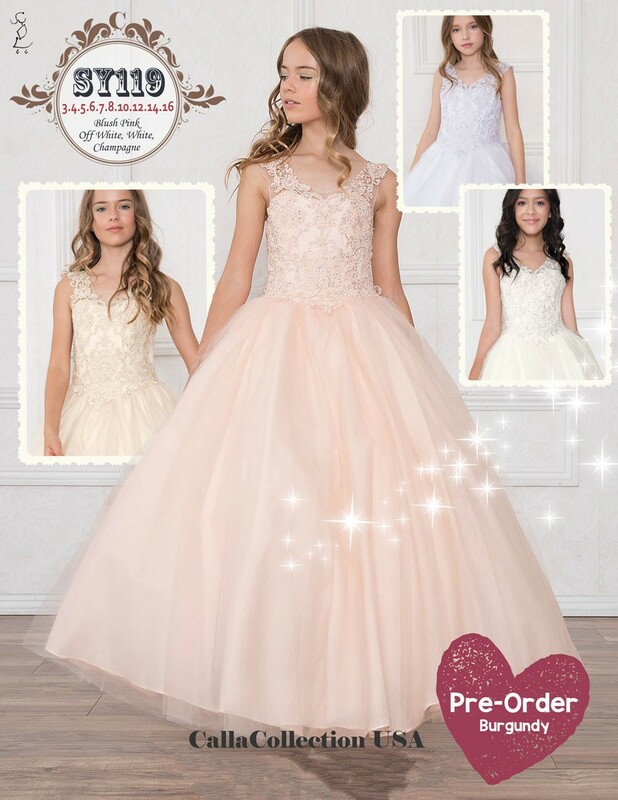 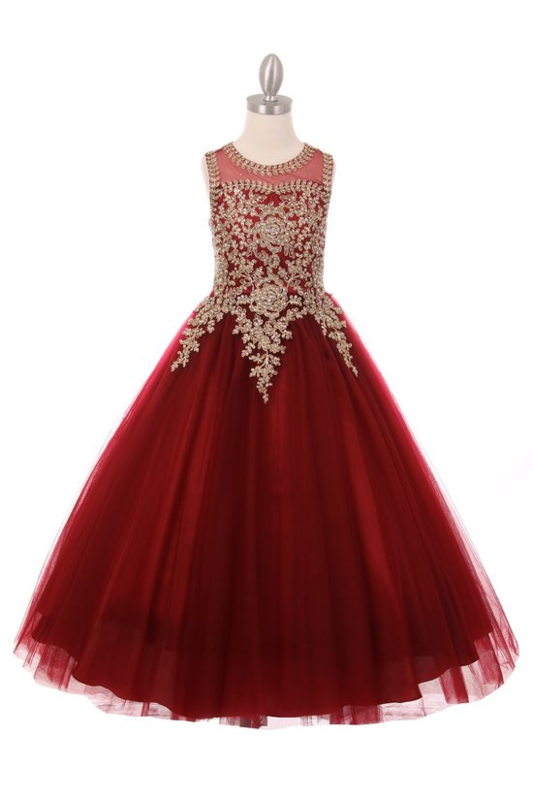 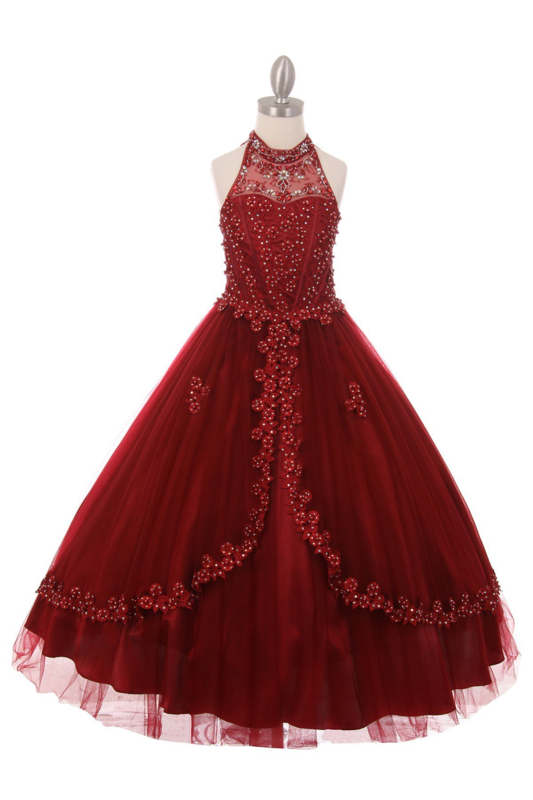 Wine ball gowns for little girls make a great Christmas dress.